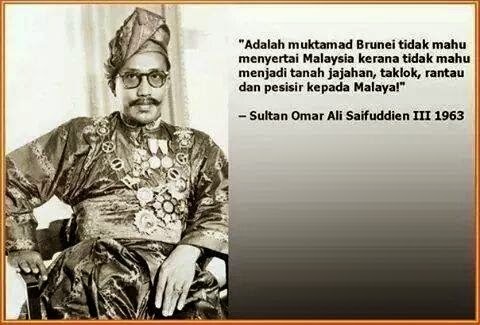 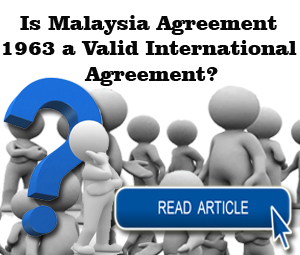 The perception in the two states is that current leaders in Putrajaya know very little about 1963. 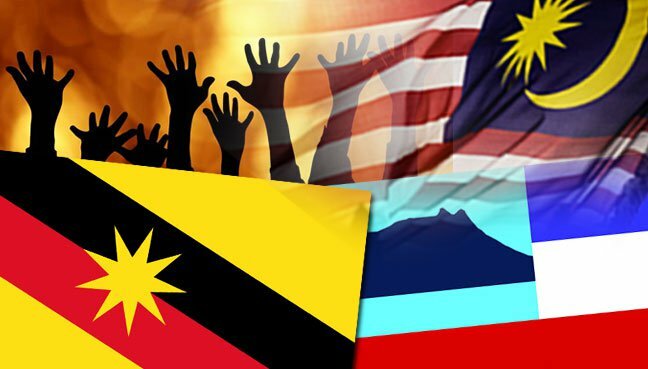 Sarawakians from all walks from life just celebrated their July 22 Independence Day for only the second time since 1963. 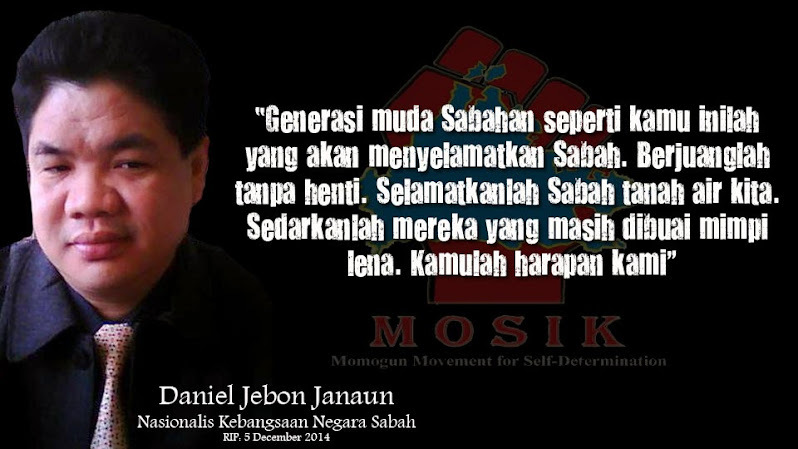 It will be the turn of the peninsula and Sabah on August 31. 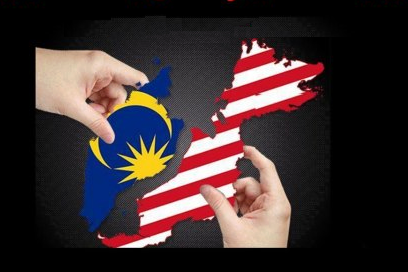 This will be followed by Malaysia Day on September 16. 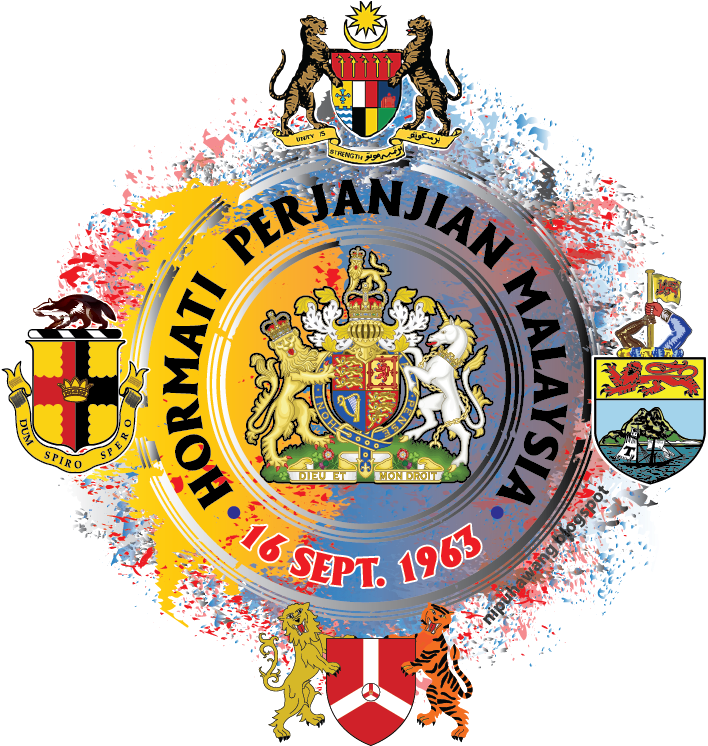 In previous years, the emphasis was only on August 31, while September 16 has only been observed for the last two years, 50 years after Sabah and Sarawak came together with Malaya in 1963 in a federation. 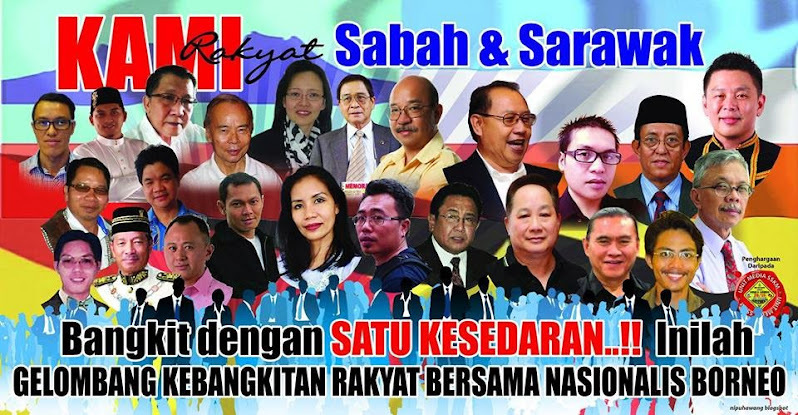 Before 2013, the police in Sabah and Sarawak would arrest anyone who observed September 16 and shoo away speakers at any public gathering on the occasion. 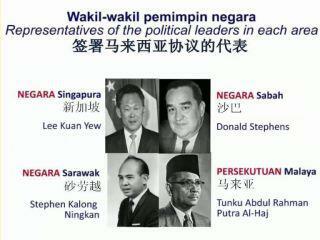 Not surprisingly, the perception in Borneo is that the new generation of leaders in Putrajaya knows little about 1963. 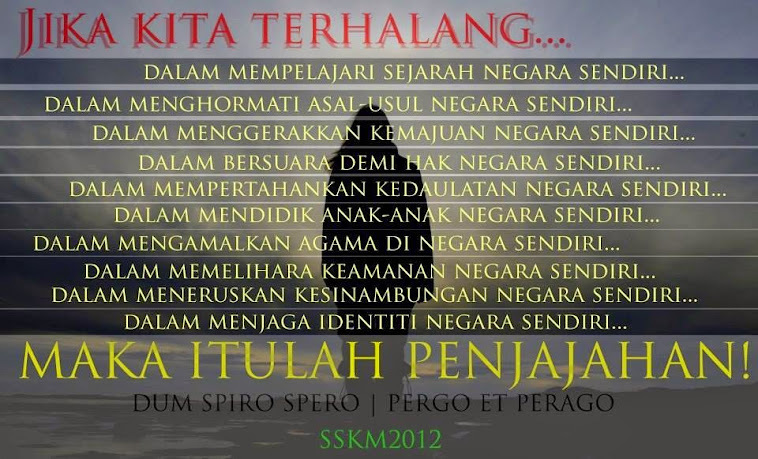 The past has caught up with us to haunt our future. 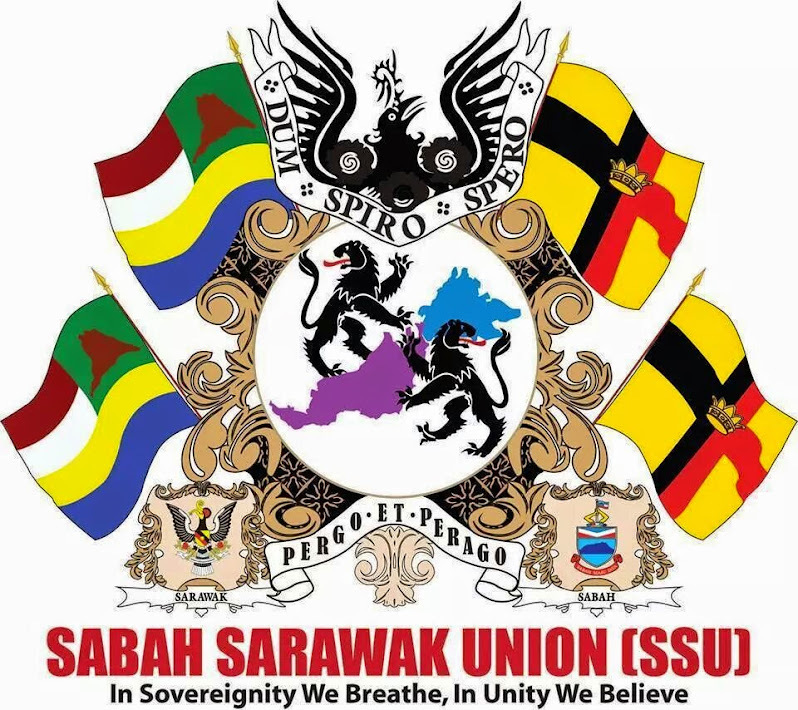 The Inspector General of Police, Khalid Abu Bakar, for one, demanded to know on the eve of July 22 whether the Sarawak4Sarawakians (S4S) movement was working towards the secession of the state from the federation. 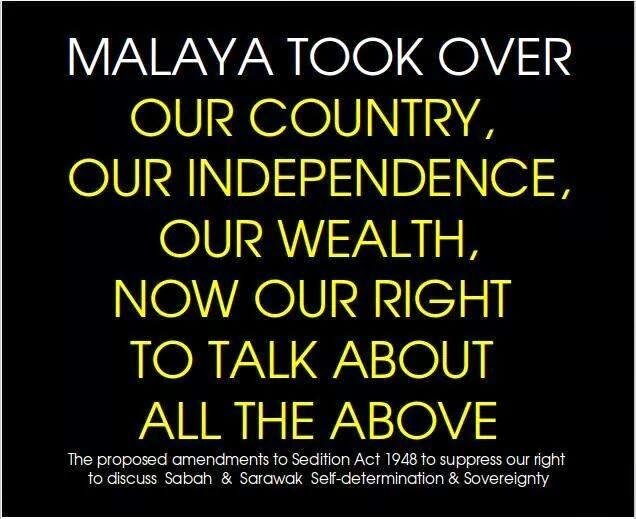 He warned that the Sedition Act would be invoked against S4S activists. 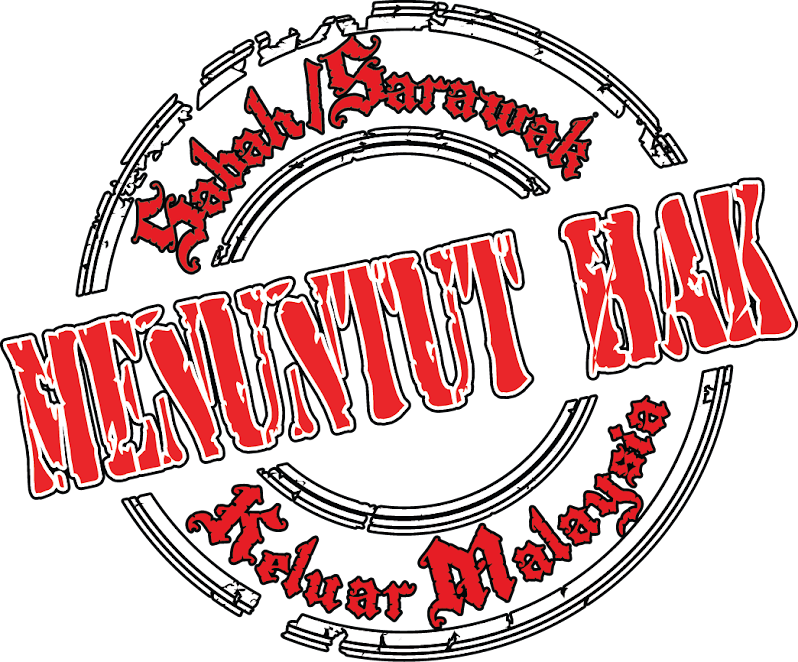 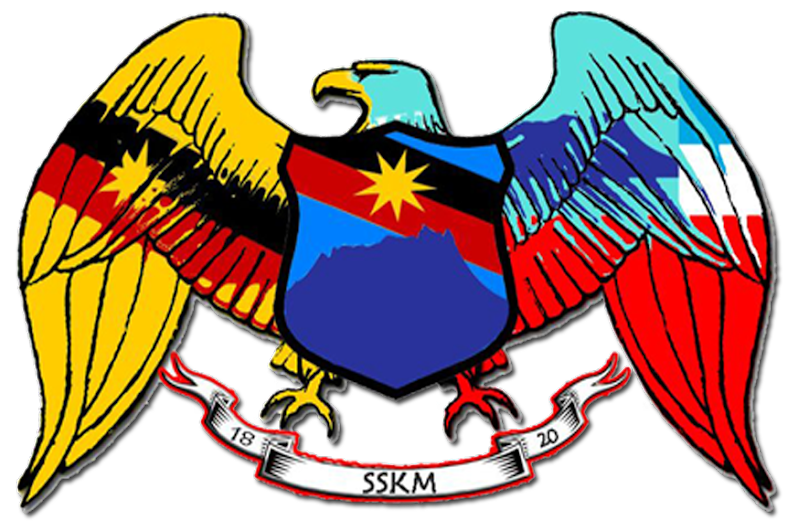 In response, S4S revised its slogan to the even more controversial “We are Sarawakians” for next year’s celebration of July 22. 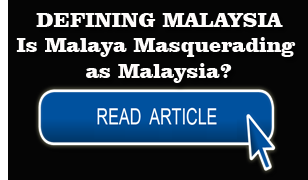 Such views are particularly voiced among non-Malays, who tend to be more outspoken on the relationship across the South China Sea. 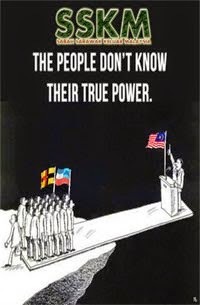 Malays tend to hold their peace on the issue as they cannot fathom how it concerns them immediately or affects them. 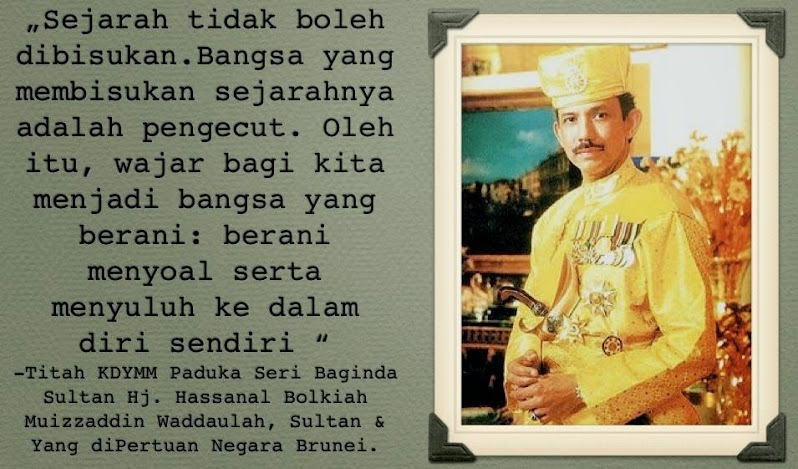 They can’t afford the luxury of going beyond immediate bread-and-butter issues, but these are also the main pre-occupation of the others in the peninsula, including the media. 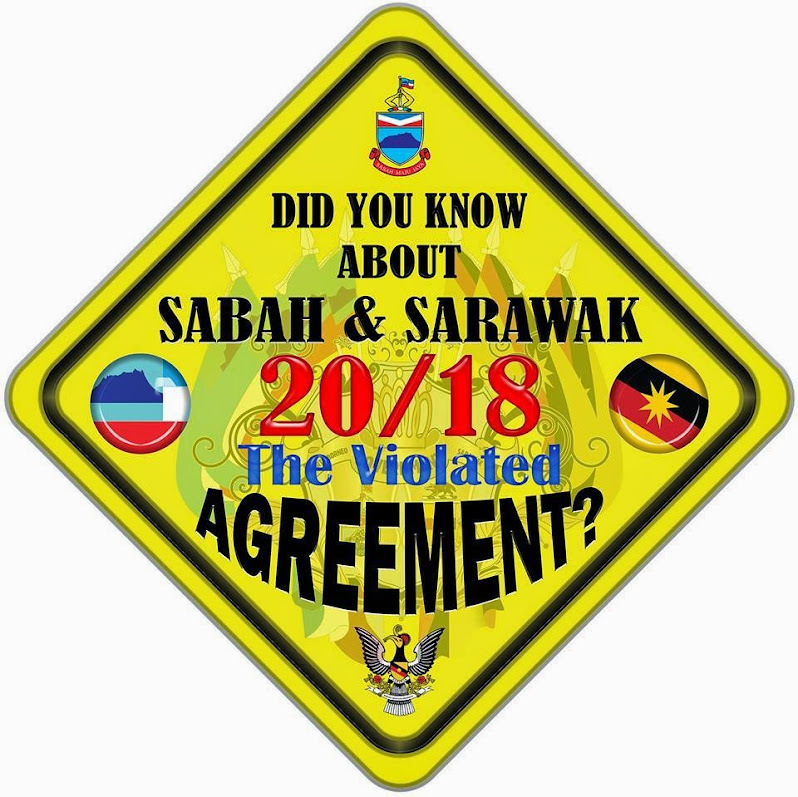 The press in the peninsula takes notice of Sabah and Sarawak only when matters involving the two states’ relationship with the Federal Government are raised and turn acrimonious. 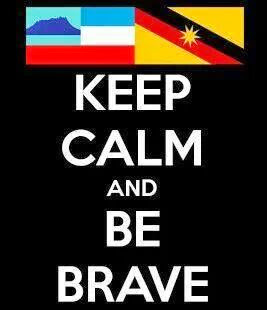 Otherwise, it is not interested in covering Sabah and Sarawak. 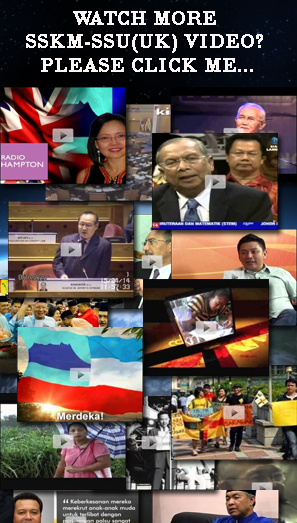 Kinabalu and Lahad Datu were seen as international issues. 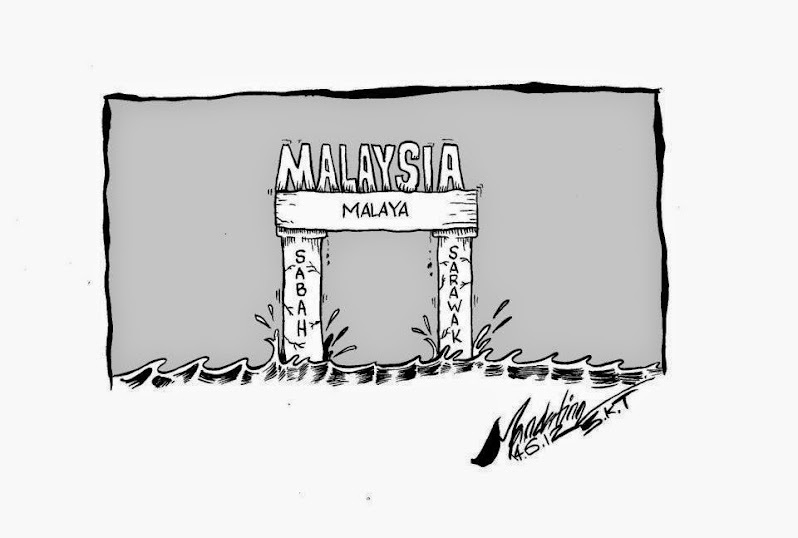 Companies in the peninsula, and certain politicians, see Sabah and Sarawak only in terms of their bottom line. 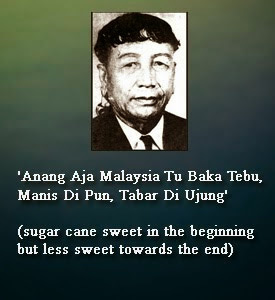 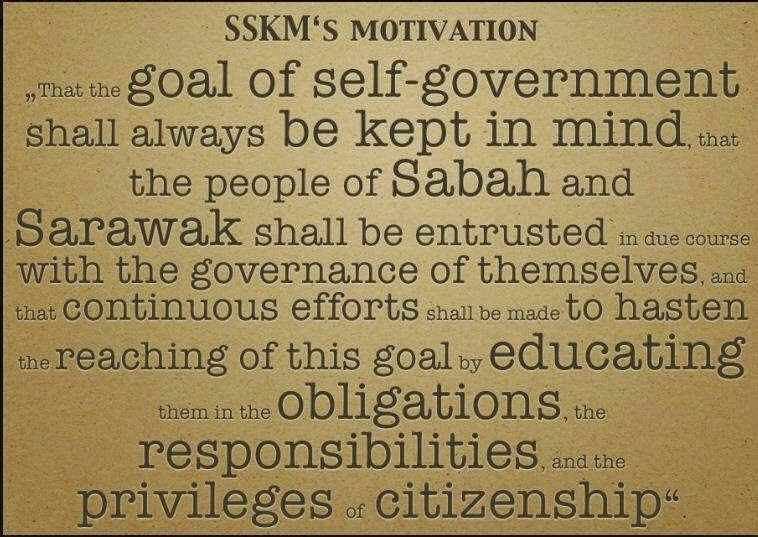 The way forward for Sarawak, in the view of some people, including Adenan Satem, is full autonomy. 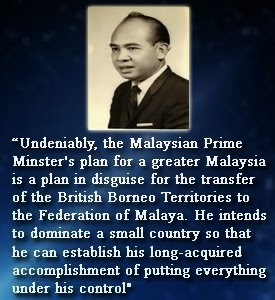 He draws the line when it comes to the oil and gas resources of Sabah and Sarawak. 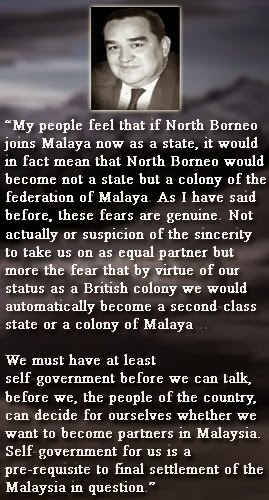 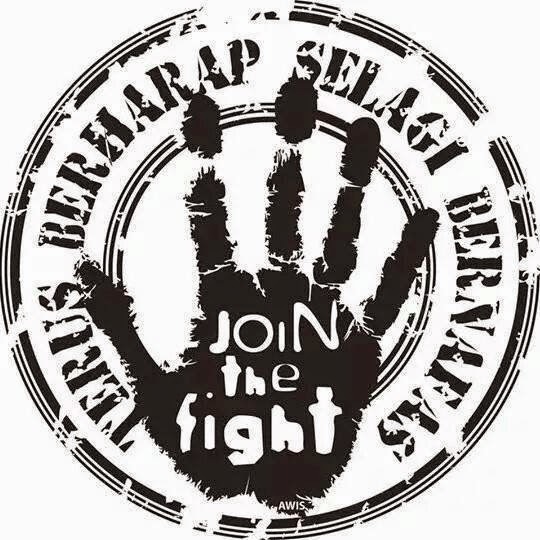 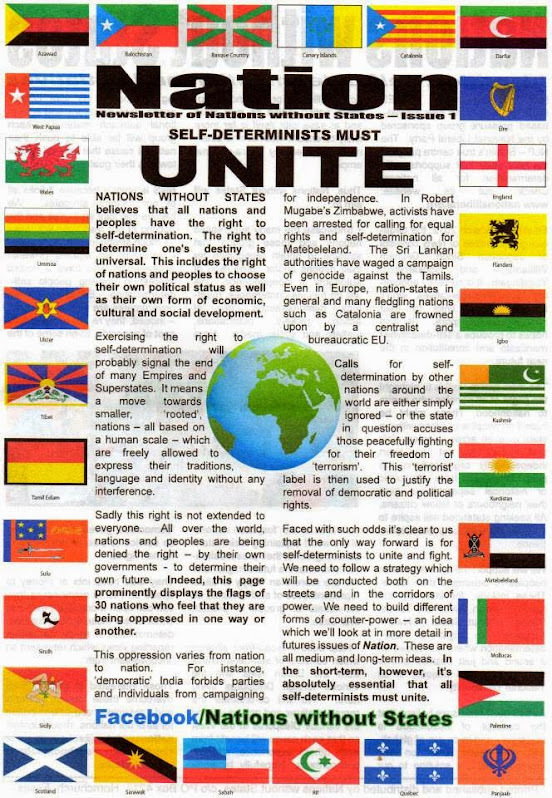 For the people in Borneo, this issue is non-negotiable. 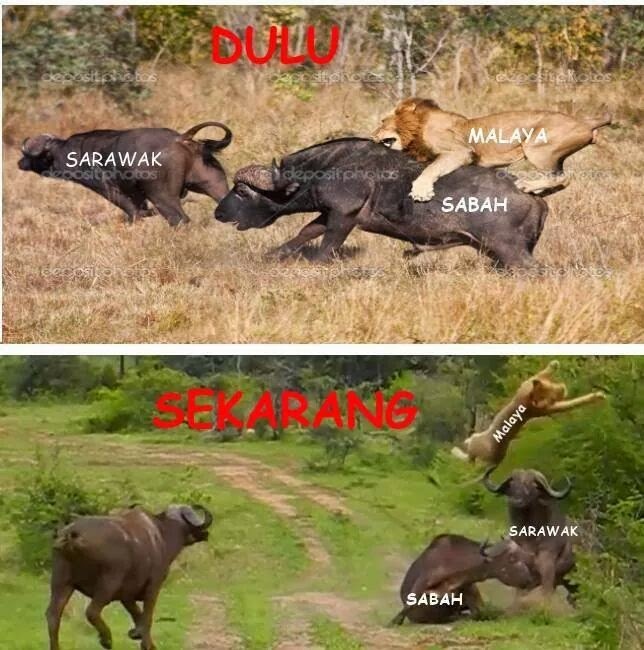 Either Petronas has to play ball or leave the region. 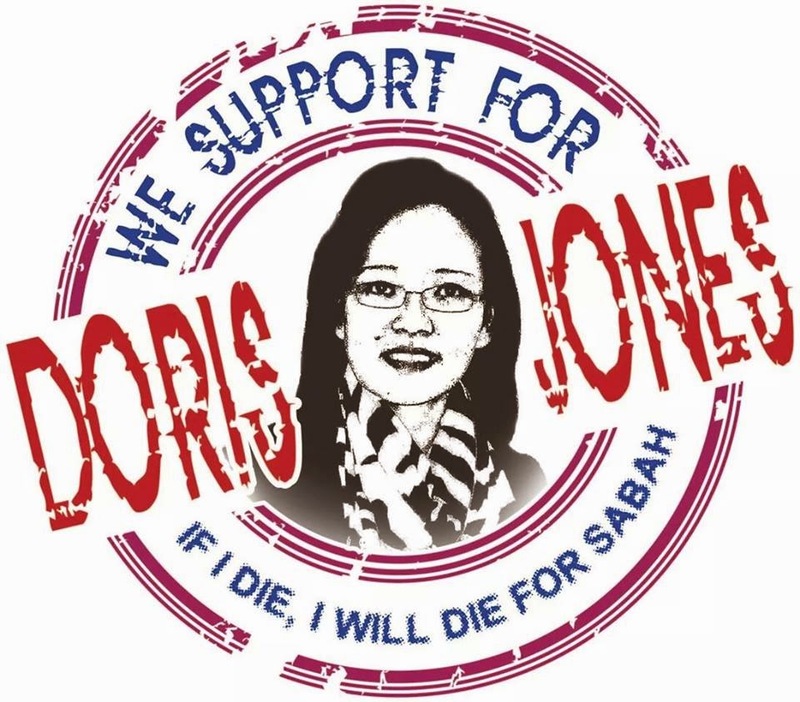 The issue is simple: the people in Sabah and Sarawak want Putrajaya to get out of the way. 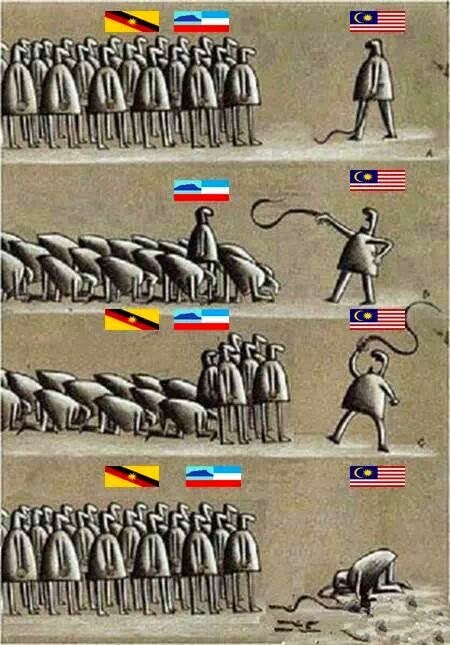 They want to be masters of their destiny. 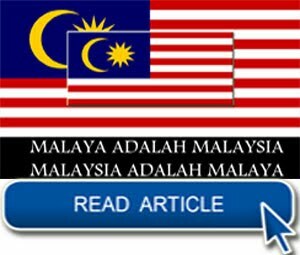 They can no longer accept having the Federal Government tell them what to do or what not to do in their homelands. 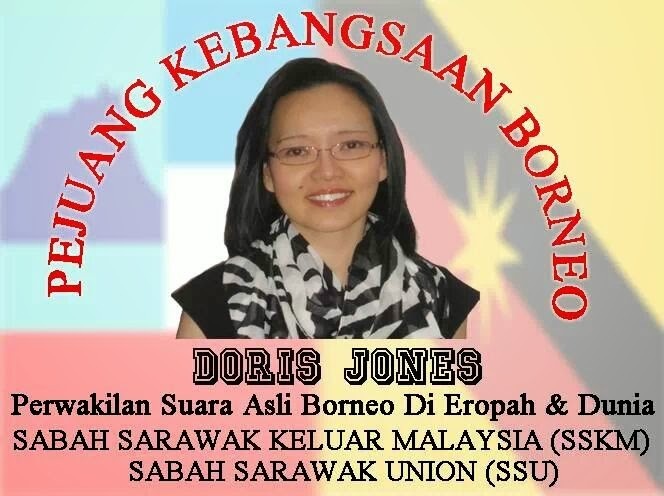 Patently, there’s a need to focus on the relationship between Sabah and Sarawak with the peninsula generally and with the Federal Government particularly. 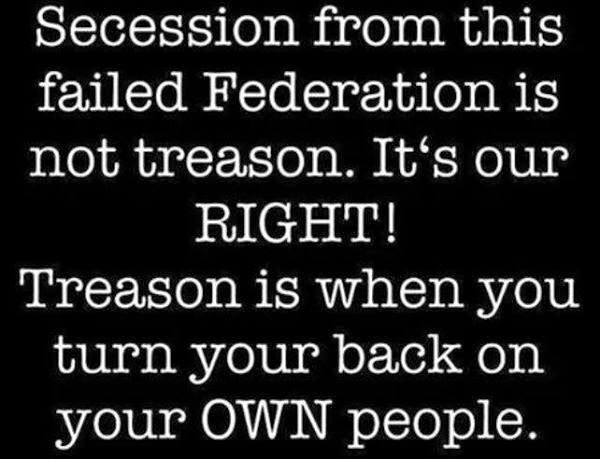 All politics must be about the restructuring of political power and the restructuring of resources. 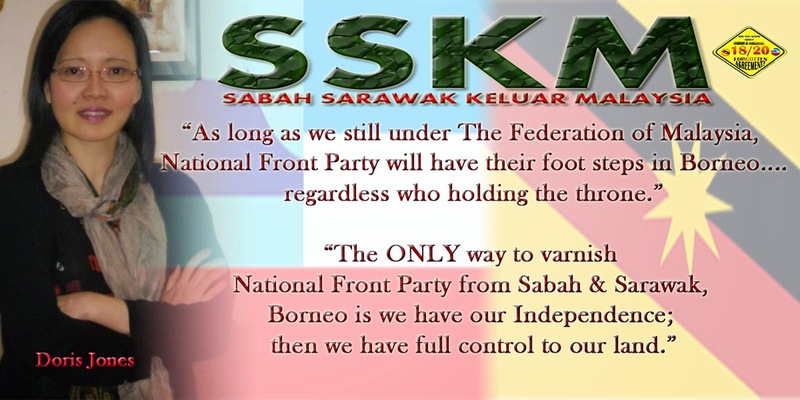 Sabah and Sarawak must have power over themselves and control over their resources. 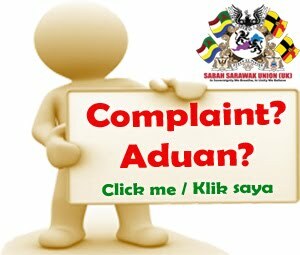 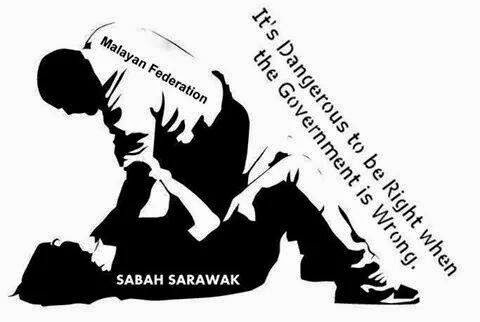 The only way that the Federal Government can get the people of Sabah and Sarawak immediately on its side is to help them deal with the local elite, who are seen at the moment as simply squatting on them. 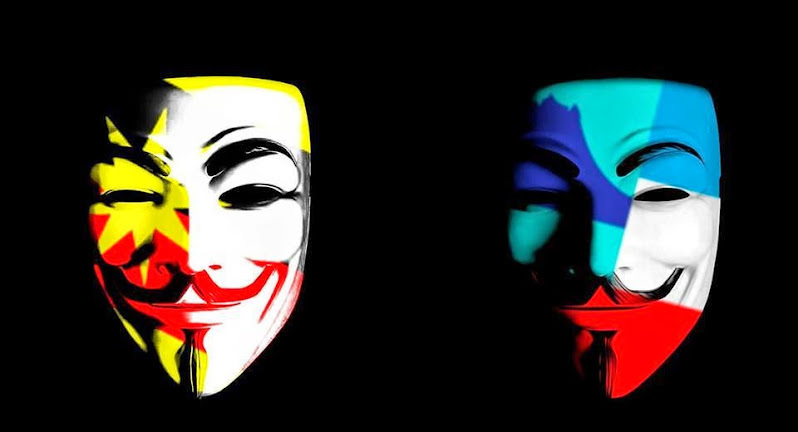 Given this situation, it’s not defensible, no longer tenable or sustainable in going forward for the local elite to be seen as proxies, stooges and rogue elements of the Federal Government and working against the interests of the people.